The Skinny on Ground Flax seed -Your Questions Answered? April Showers are here... Farmer's Markets will be here soon! How has your spring been? Many of us are enjoying a very unexpected, warm spring! feels like Summer sometimes!~ I just hope that the farmer's won't suffer for the strange weather. ...I am REALLY looking forward to the wonderful local fruit and veggies of the Farmer's Markets! I'm very happy that tax season is over... I'm sure we all are! This will be a busy summer for me as my son will be getting married in California at the end of July! We are excited :). What plans do you have this summer? I love to hear from my customers and you can chat with us on facebook as well! Feature This Month: *The Skinny on Ground Flax seed ...when you want answers! Wondering more about ground flax seed... the types, benefits, ground flax vs flax meal, etc? This article gives you all the info in one place! There is tons of info out there... I believe that it is important to do research and learn as much as we can, while maintaining a balanced view of extremes! My personal philosophy is to eat food as close as possible to it's source... this is the primary influence in my writing and perspectives. I hope learning more about ground flax will help you eat and live healthier! Scroll down to the Feature article this Month: The Skinny on Ground Flax seed ... when you want answers! Need to save some money? Flax has incredible health benefits for impressive value... but we make it even better with a special discount for you, our reader! Get 20% off a purchase of $70 or more! Get $5 off a purchase of $35 or more! Share with family + friends! ... don't forget about your pet -they need flax too! Coupons are good until May 31, 2012. "Relief from Fibromyalgia Pain + More Energy"
"Since I've been using the flax + flax hall lignans, I notice I have less pain. I have fibromyalgia + I would have really bad pain on a daily basis. I also notice I have more energy. 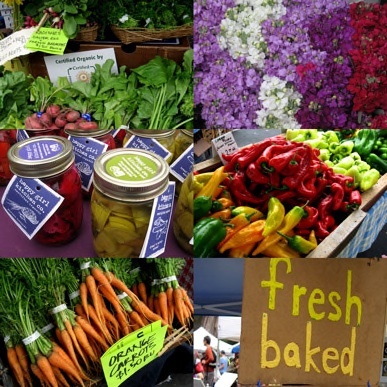 Maple Grove Farmers Indoor Market May 17 and outdoor Market will be starting soon on Thursdays 3-6pm. More info + directions (Opens up in new window). 2. What are the Types of Ground Flax? 3. What is better: Ground Flax vs Flax Meal? 4. What Kind of Flax should I buy? 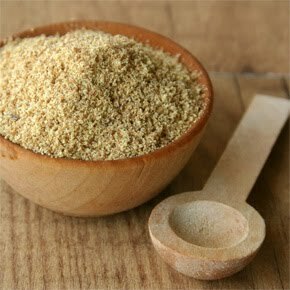 If you are confused between flaxseed meal, ground flaxseeds (sometimes found refrigerated, sometimes not), milled flaxseed, and even cold milled flaxseed... then read further. Ground flax is actually the ideal way to eat flaxseed! ...This is because flax seeds are so small and it is very hard for the teeth to properly grind the seeds, which means the seed will usually pass right through you and you will be missing BIG health benefits! 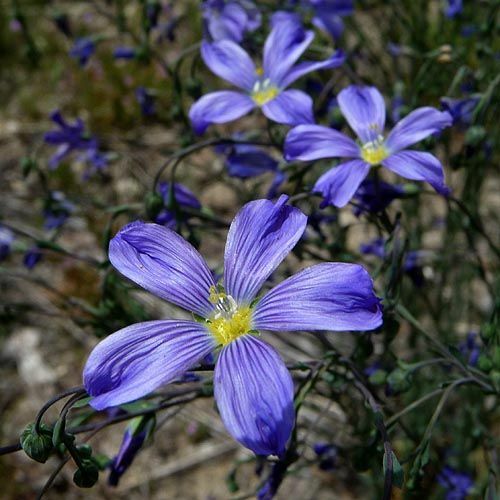 2) What are the Types of Ground Flax? There are many types of ground flax: flaxseed meal, ground flaxseeds (sometimes found refrigerated, sometimes not), milled flaxseed, and even cold milled flaxseed (there may be more kinds!). Ground Flaxseed -This is flax that is ground using a method that heats the flax and the Omega 3 oils up. This flax -whether it stored in the fridge or not, has already started to break down and go rancid once it was ground and exposed to heat. 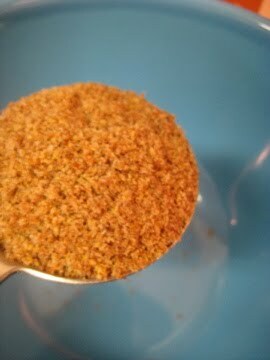 Milled Flaxseed -This is usually just a fancy way to say ground flaxseed, see notes above. Cold Milled Flaxseed -This is special flax! ...Just like Cold-Pressed Olive Oil is important because the Omega 3 is protected from being heated up.... so also, should flaxseed be protected when it is ground or milled flaxseed. Cold Milling allows the flaxseed to be ground/milled in a way that never heats up the flaxseed. 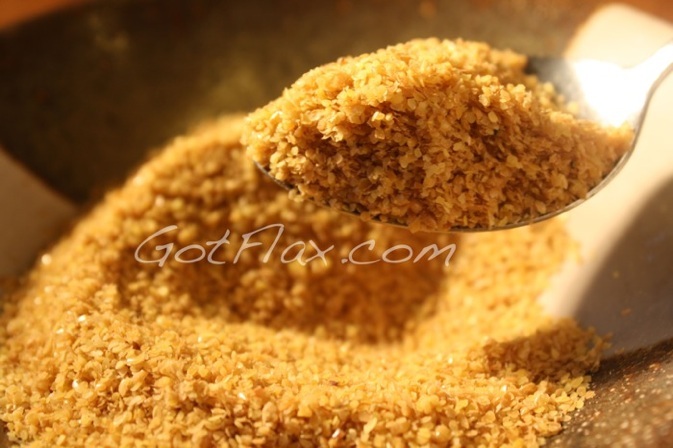 3) What is better: Ground Flax vs Flax Meal? The differences between the 2 are that Ground flaxseed is the entire seed ground up. Whereas, Flax meal has the Omega 3 essential oils taken out to help the flax meal last longer and have a more stable shelf life. Basically, flax meal is a processed food with much less nutrition left. 4) What Kind of Flax should I buy? -if it isn't cold milled, there is a good chance it is or will soon be rancid. And use your taste test (read more about the taste test here). We are very partial to the extremely high quality Omega 3, gourmet cold milled golden flaxseed that we sell. It comes from a family farmer in North Dakota - it is NOT GMO, and no pesticides, herbicides, etc are used. We strongly support buying from your farmers... so much food is being shipped across the oceans to save a couple $ -but is it really worth it? Flax is an extremely economical way to get excellent nutrients: Omega 3, fiber, protein, lignans, vitamins + minerals -into your diet. You can read lots more info on our newest page about ground flaxseed, here: ground flaxseed. What kinds of ground flaxseed have you tried? We'd love to hear your ground experiences! 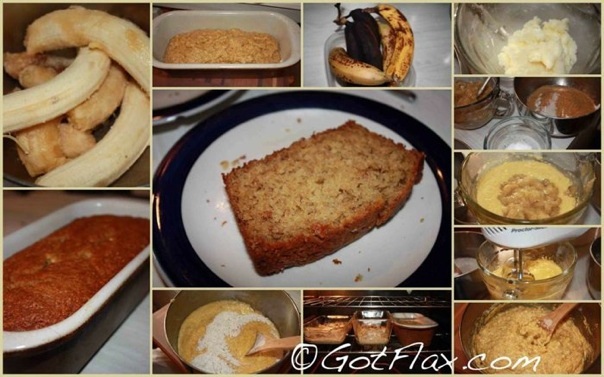 Who doesn't love freshly baked, moist, delicious Flaxseed Banana Bread?! This Banana bread is high in Fiber and Omega 3, and it can be a healthy breakfast or a yummy snack! Read for the directions to the Flax Banana Bread Recipe. -The coupon above is SPECIAL for You, my eNews subscribers! Good thru May 31, 2012.